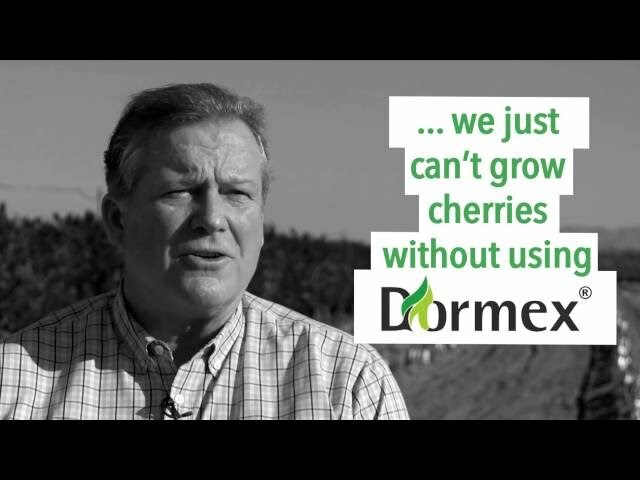 HOW DOES DORMEX HELP YOUR FRUIT? Getting the right start for your crop is essential to success. Too often, chill hours are insufficient for the best performance of a crop. The most trusted brand for what some call the “most important spray of the year” is Dormex® growth regulator. As a budbreak stimulant it helps “break” the buds so that leaves and flowers emerge more consistently. Getting uniform bud break is the essential first step. You know that a uniform maturity at harvest is dependent upon doing things right from the start. Getting uniform bud break is the essential first step. That’s why more growers are trusting the proven performance of Dormex® growth regulator. Even when maximum chill hours are achieved, Dormex is a useful uniformity management tool that gives growers more control than before. It helps you achieve “Fruitiformity”. We know you are in the business of producing fruit. 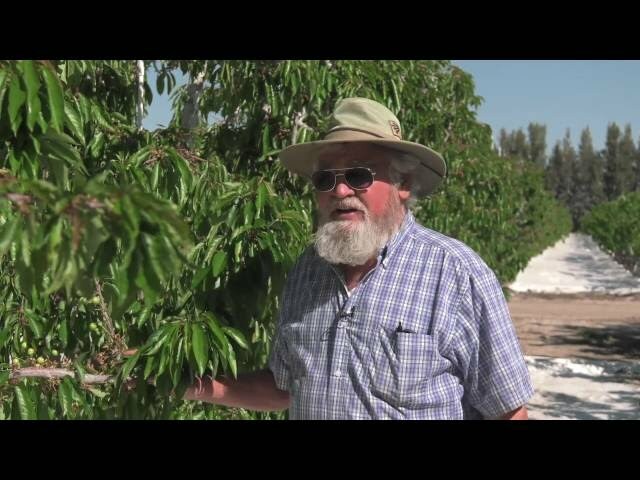 Fruitiformity can help you get top dollar for your efforts. It helps make up for what nature fails to deliver during what should be the cold months of winter. Don’t delay. Order your Dormex today. Dormex was mentioned in the news, along with several other products offered in Europe and around the world from AlzChem. The Zen of Dormex. We like it. THAT'S A LOT OF WATER! California was soaked with 18 trillion gallons of water during the recent February storms -- that's equivalent to 27 million Olympic-sized pools or 45 percent the total volume of Lake Tahoe. We love fresh fruit! 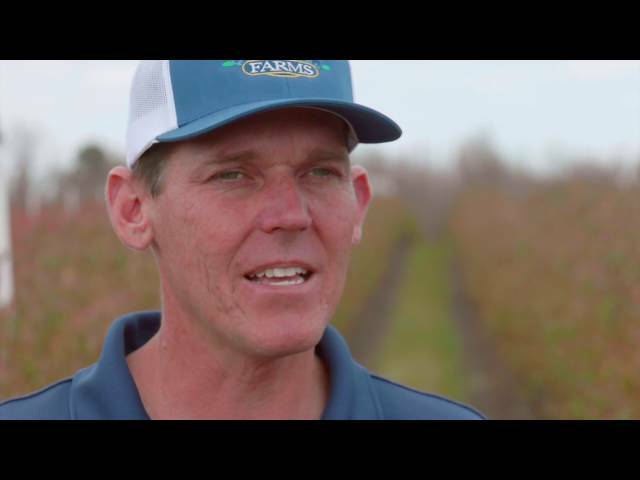 Thanks to all the hard-working growers who make it possible for us to celebrate throughout the year with the fruit we love. Now back to your regularly scheduled storm event. Another weather storm system is moving in for the weekend. Good news for everyone, especially farmers! ©2018 AlzChem Trostberg GmbH. All rights reserved. Dormex® and the Dormex® logo are trademarks of AlzChem Trostberg GmbH. All rights reserved. Dormex® IS A RESTRICTED USE PESTICIDE. Always read and follow label directions. Get the Dormex label here!